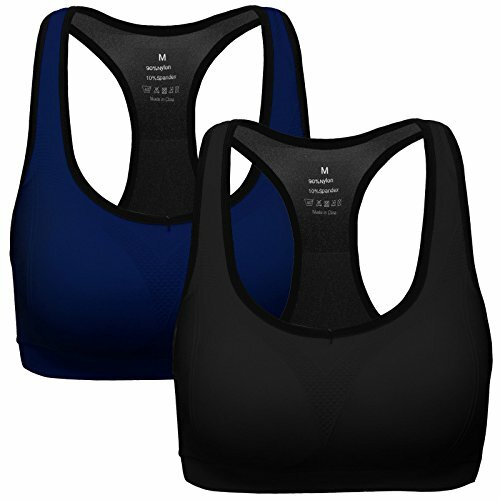 The chest pocket at the interior center-front panel can store a key, credit card or ID or MP3 Player. 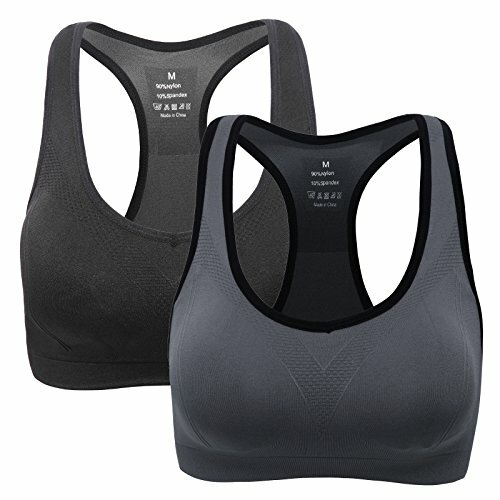 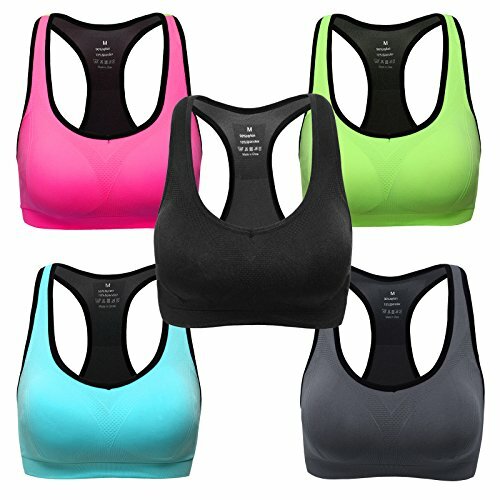 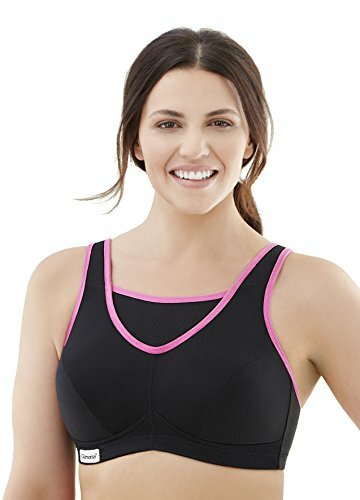 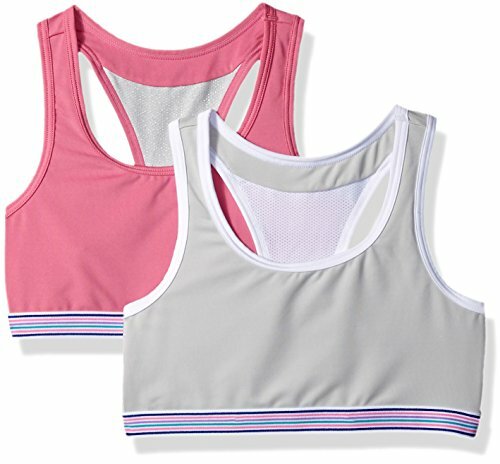 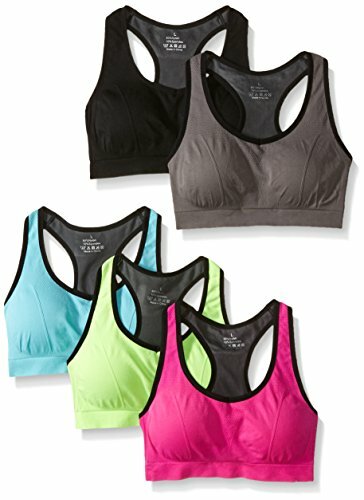 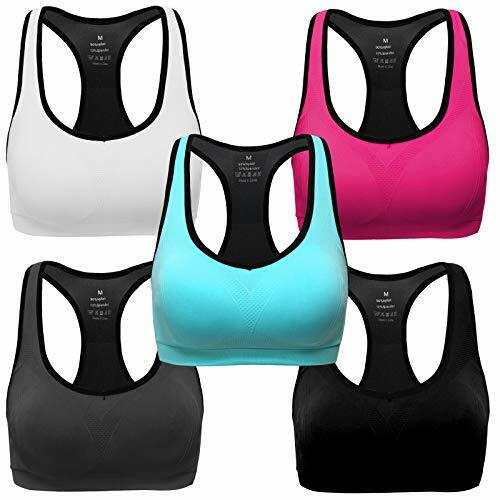 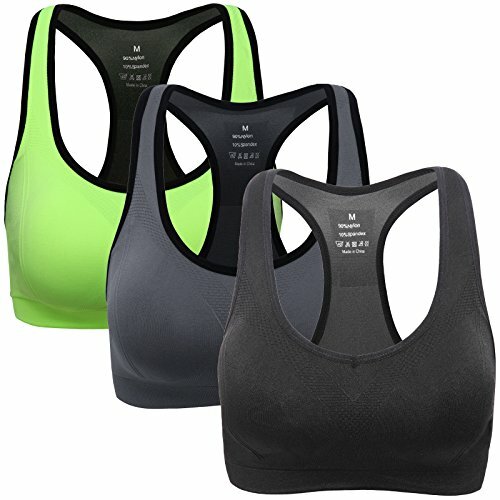 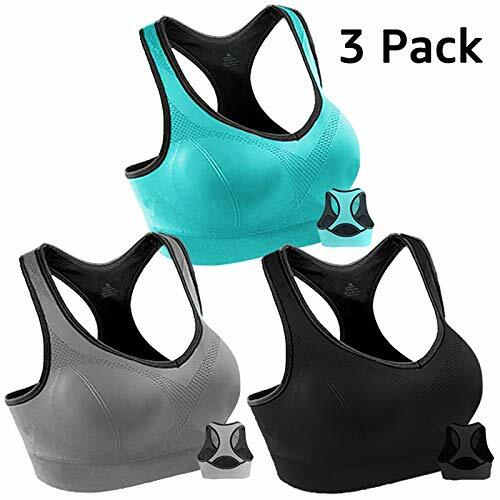 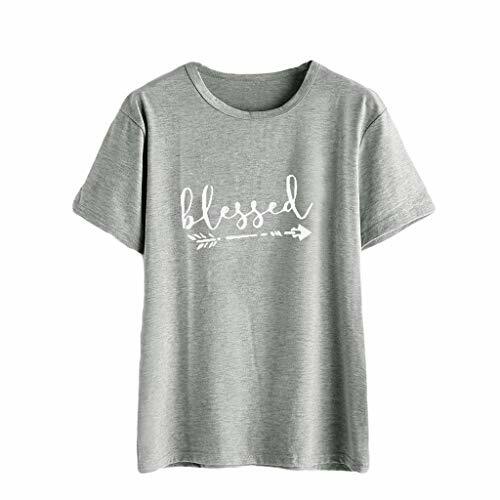 Multi-Occasion:This fashionable sports bra is Nice for yoga, lifting, doing exercise, fitness, biking, boxing and walking. 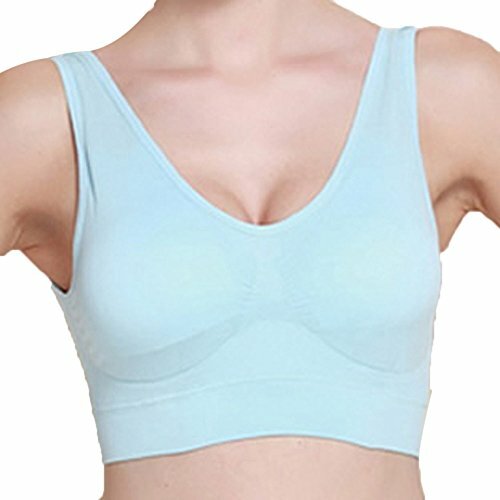 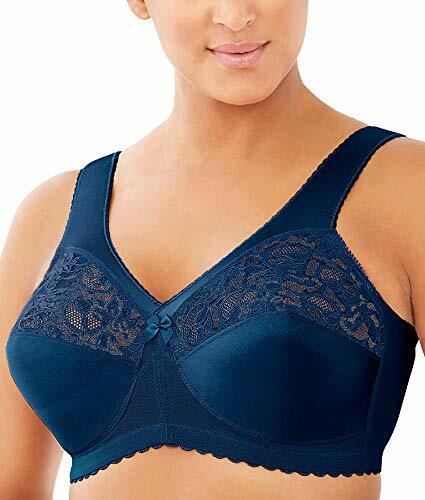 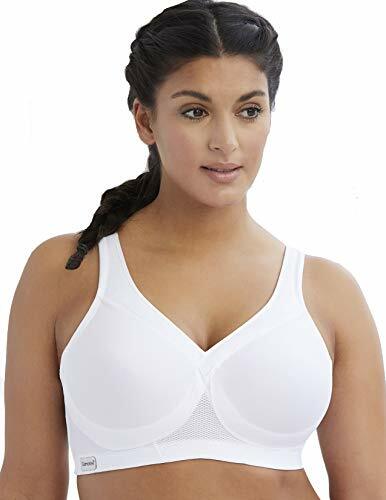 NOTICE:Our size of this sports bra is not Standard US Size,Please read the size chart picture carefully, and measure your over bust Before Order, and choose the right size above that fit you.When you find your over bust is between two sizes , you can choose the bigger one.